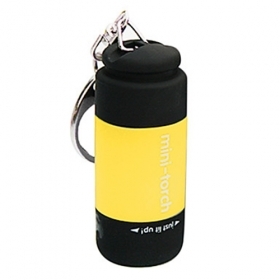 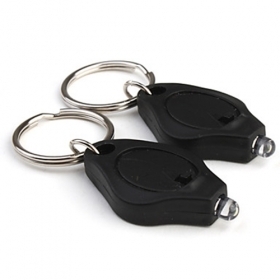 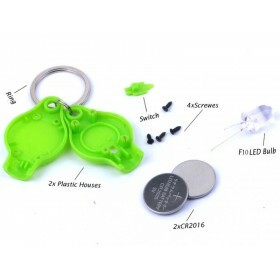 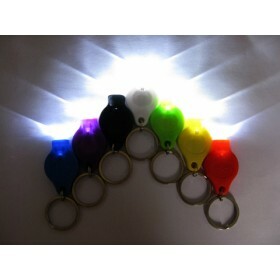 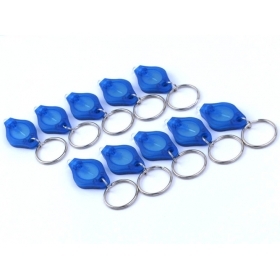 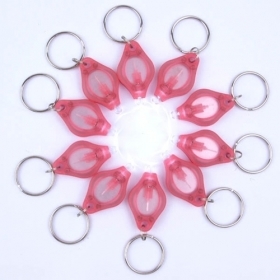 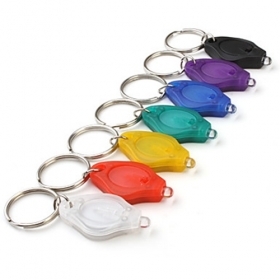 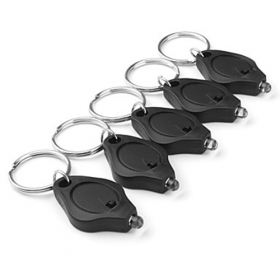 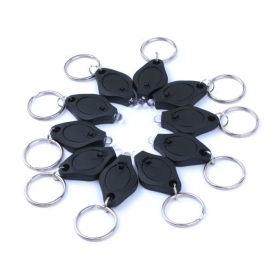 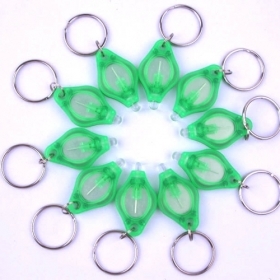 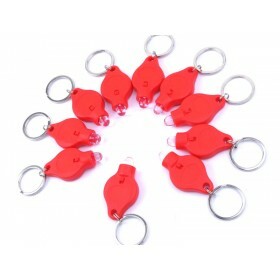 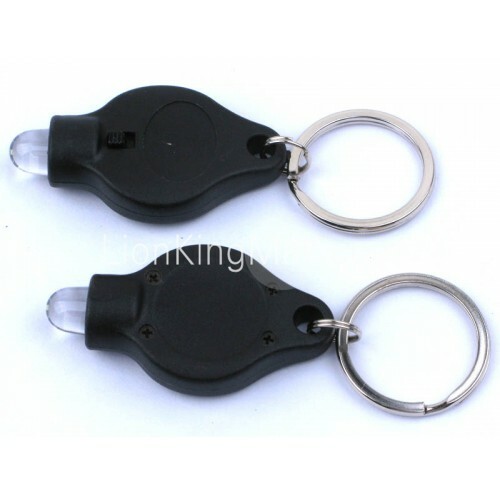 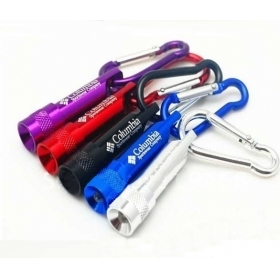 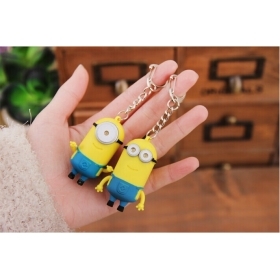 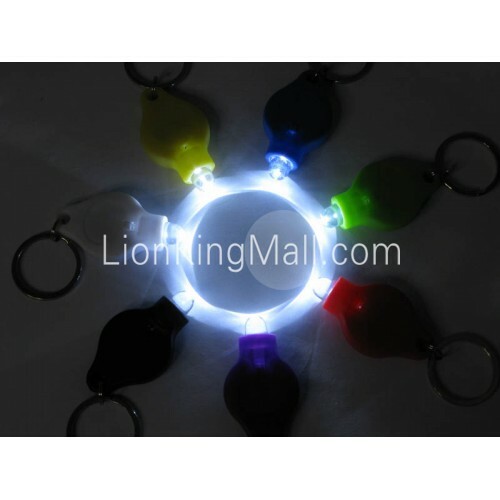 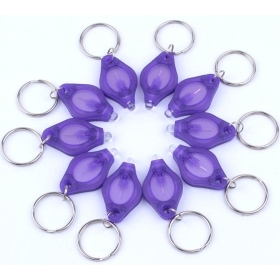 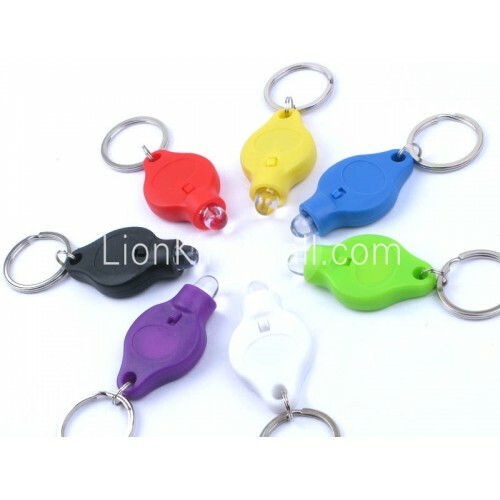 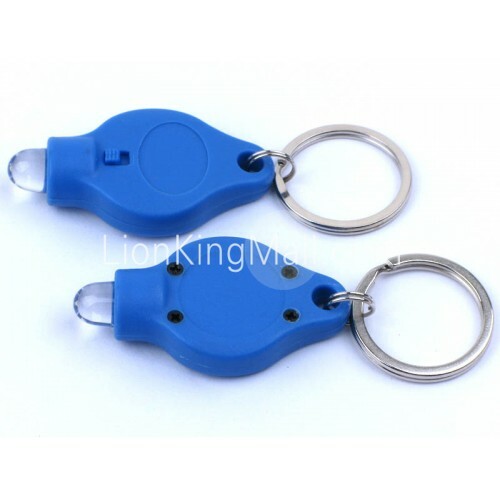 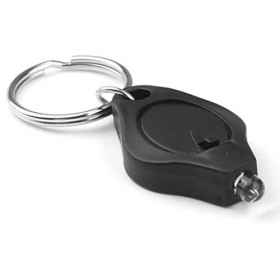 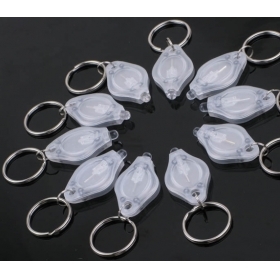 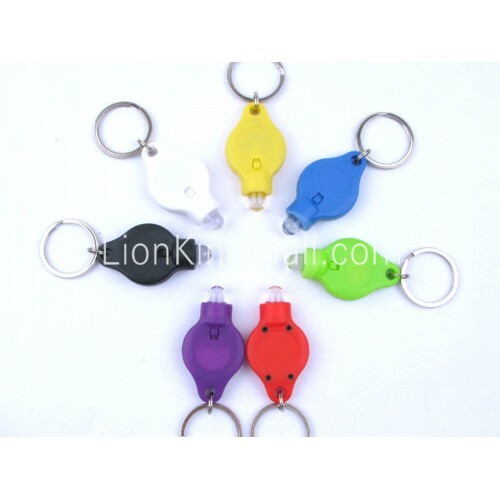 this keychain light can be as a good gift. 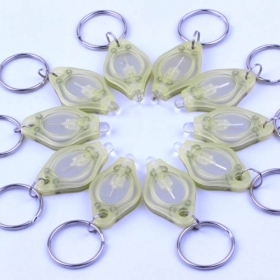 If your order is over 500pcs, silk-printed and sticker labels can be offered! You can have your own LOGO printed on the products! We also offer Laser Engraving Service now!! 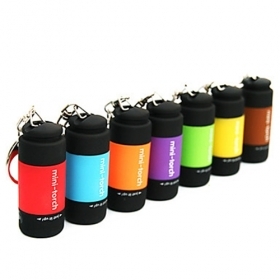 it s PERMANENT!